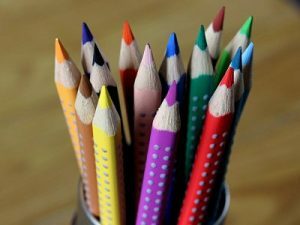 Faber-Castell is one of the world’s largest manufacturers of art supplies, pens, pencils and so much more. 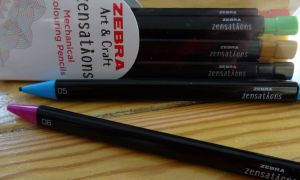 They are also a highly respected brand loved by artists the world over so when I got the chance to review these colour pencils I was very eager to get my hands on them. 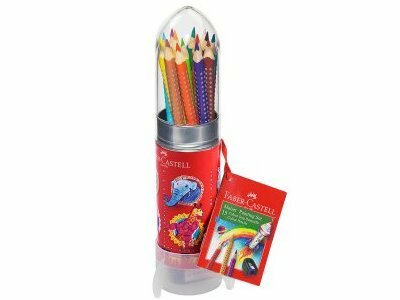 The whole set has a fun rocket shaped design and includes 15 bright colour GRIP pencils that children will love (and those of us who are still young at heart), but don’t be deceived into thinking this is any ordinary pencil set. The pencils have Faber-Castell’s GRIP technology and ergonomic design to create a comfortable hold, and if that isn’t enough then surely the greatest selling point has to be the water soluble pigment which means that you can create watercolour effects just by blending with a wet paintbrush – and the base of the rocket is a little cup to hold your water! There’s no doubt the rocket shape will appeal to children and it includes a pencil sharpener stored in the base as another added bonus. The pencils are the quality that you would expect from Faber-Castell without an expensive price tag, and a must have for all those budding young artists out there. 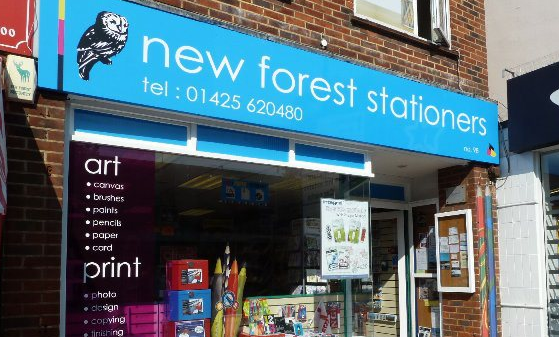 If you want to see how to get the watercolour effect then why not check out the video below from Faber-Castell and then come and grab your set from New Forest Stationers in New Milton – Currently retailing at £7.99 *Set used in video differs from the one reviewed but the pencils are the same.